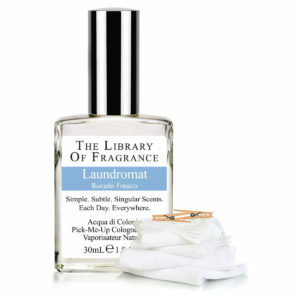 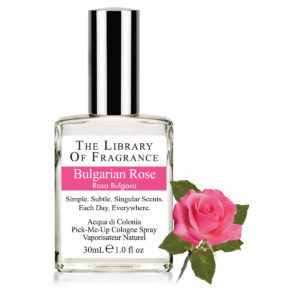 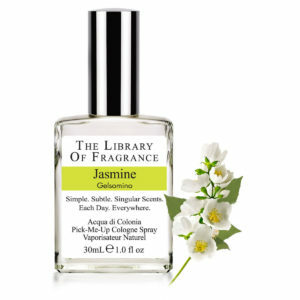 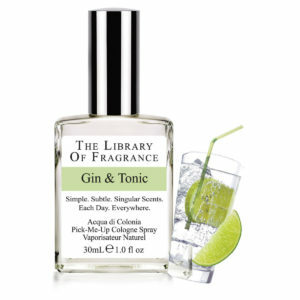 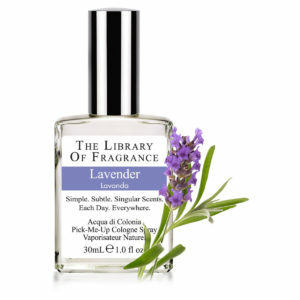 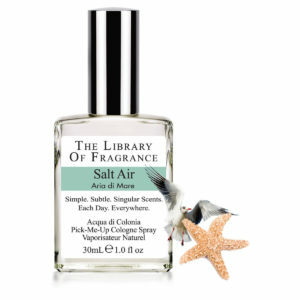 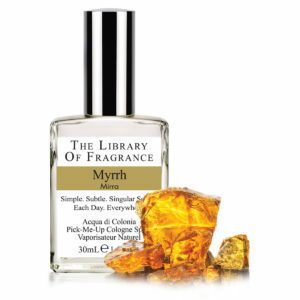 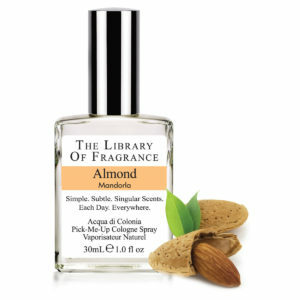 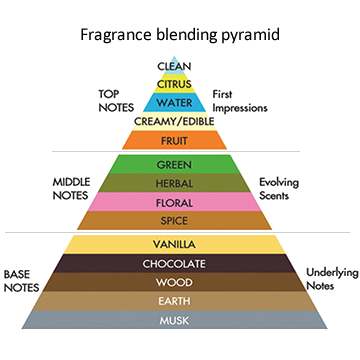 The Library of Fragrance UK is focused on providing the best delivery possible. 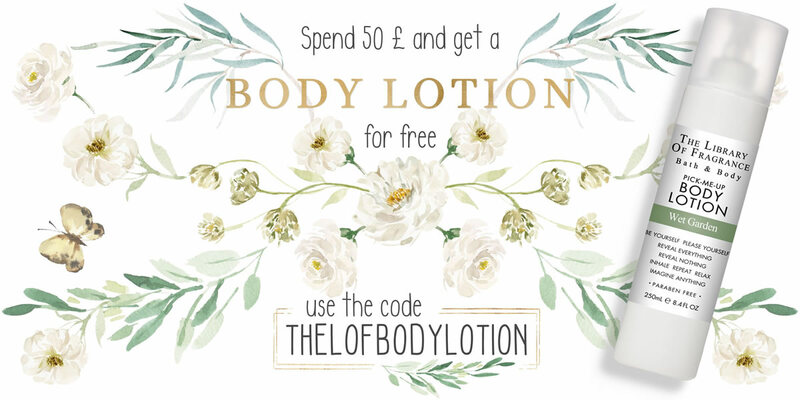 We provide free Royal Mail Tracked shipping within the UK on all orders over £ 50 and £4.50 for smaller orders. 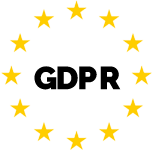 Check your shipping rate before check out.